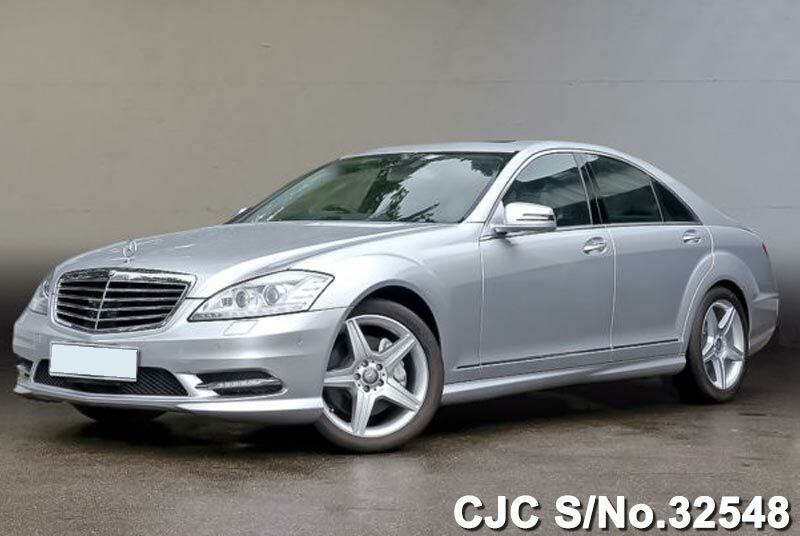 New Mercedes Benz available at the price of used at Car Junction. 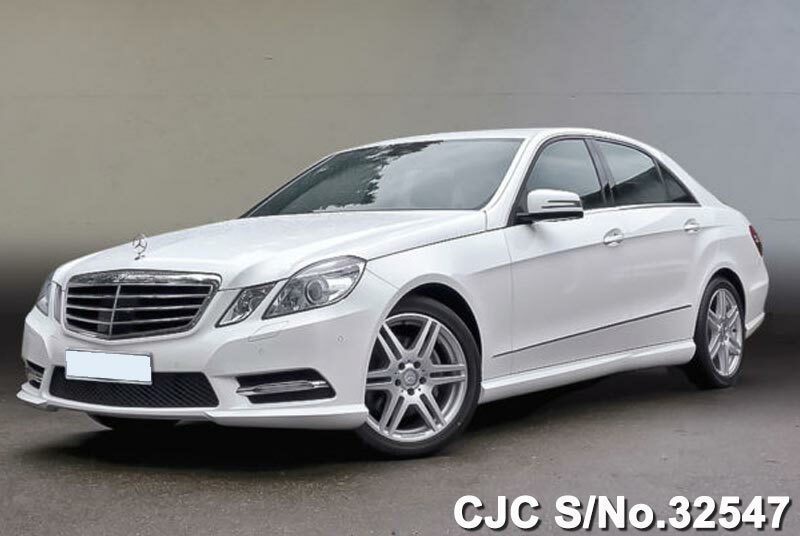 All of the vehicles are ready for shipment to Pakistan at very reasonable price. 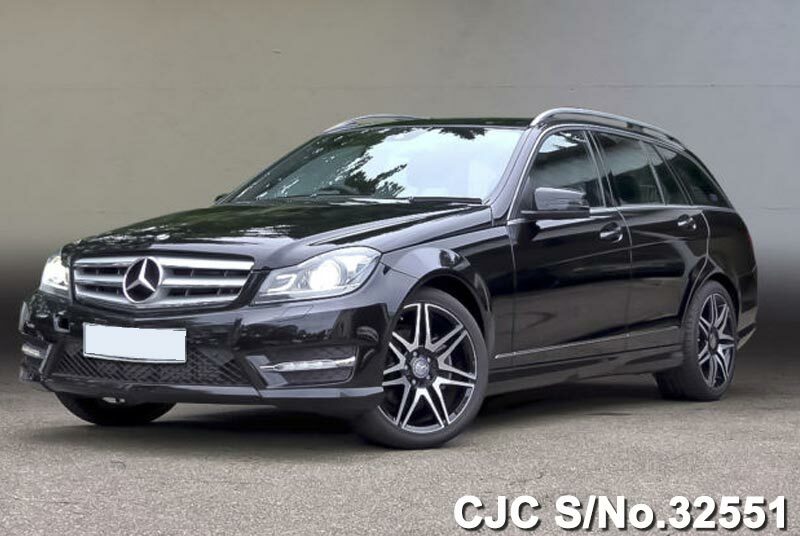 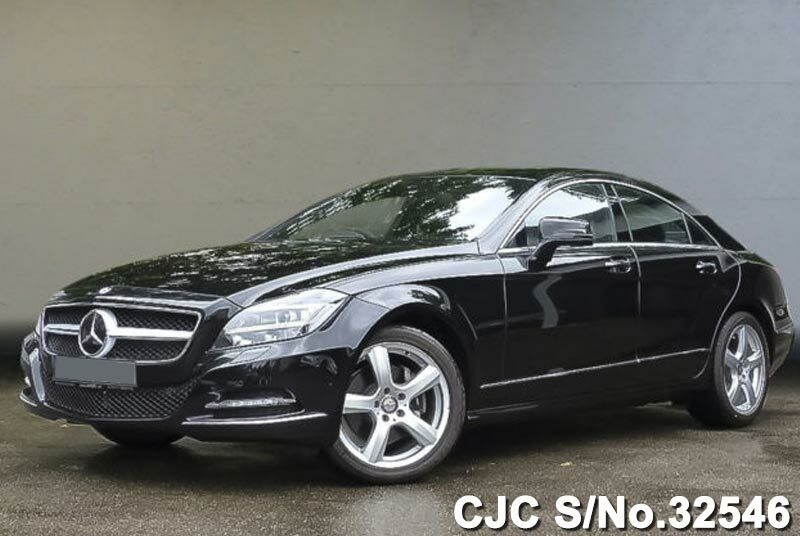 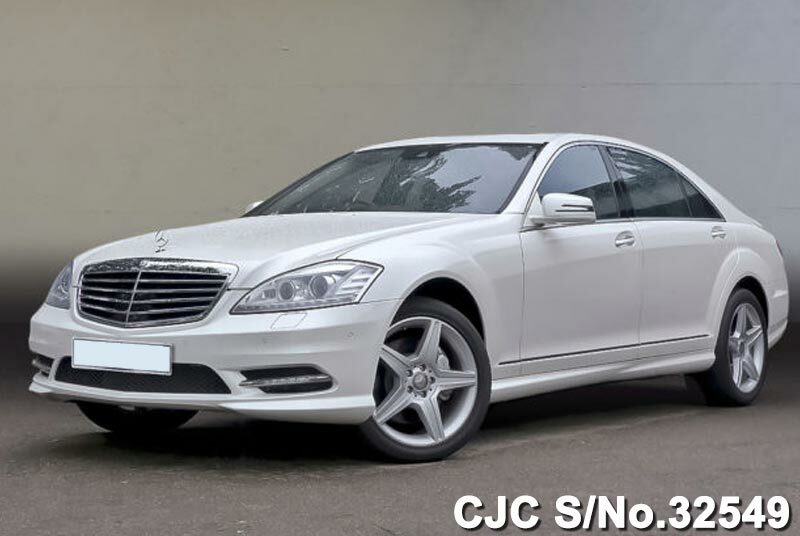 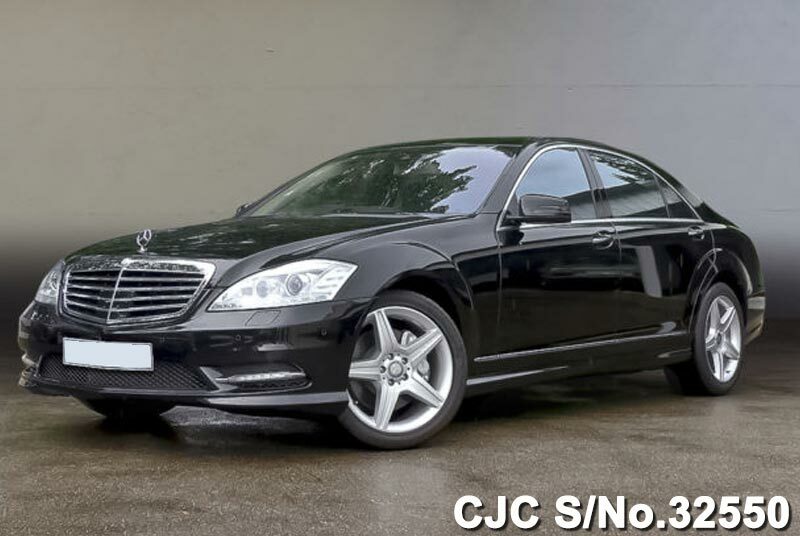 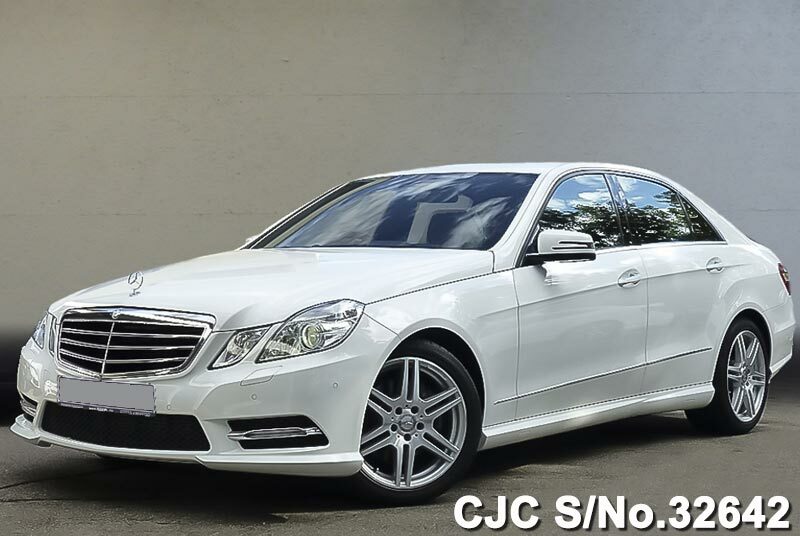 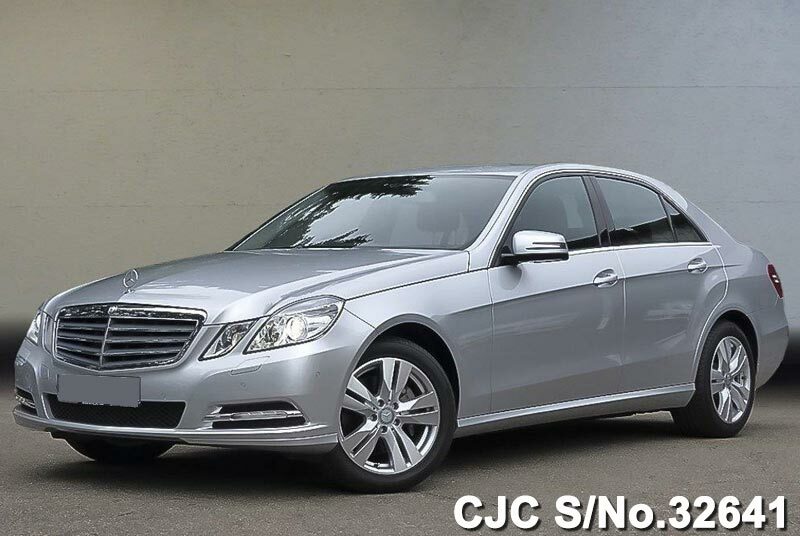 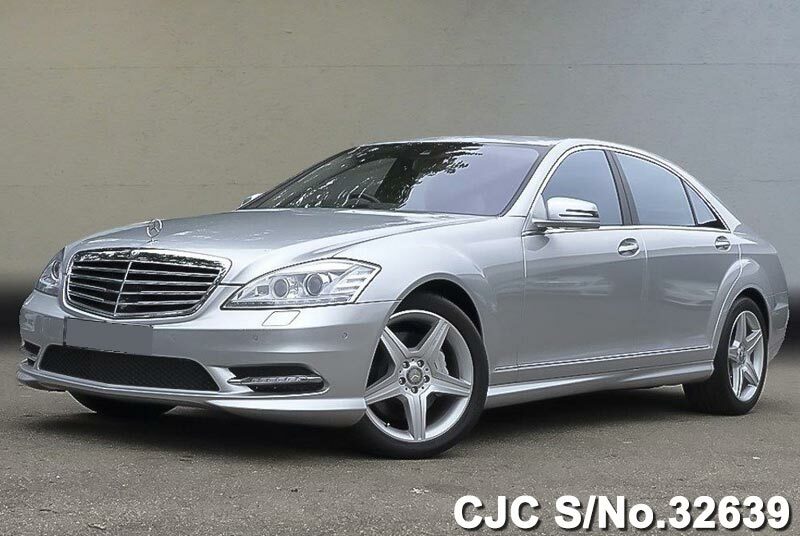 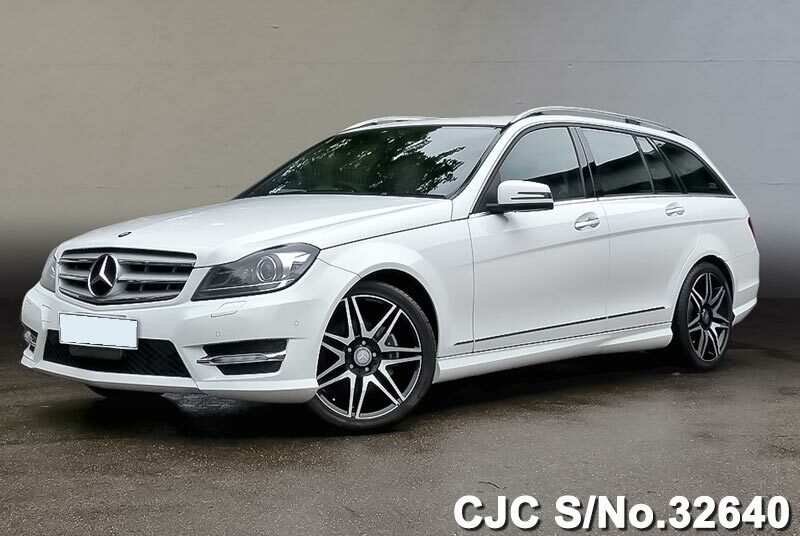 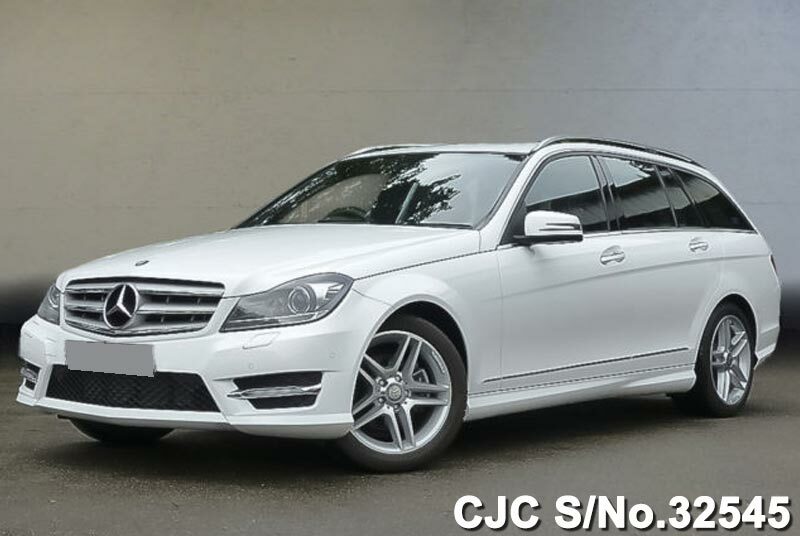 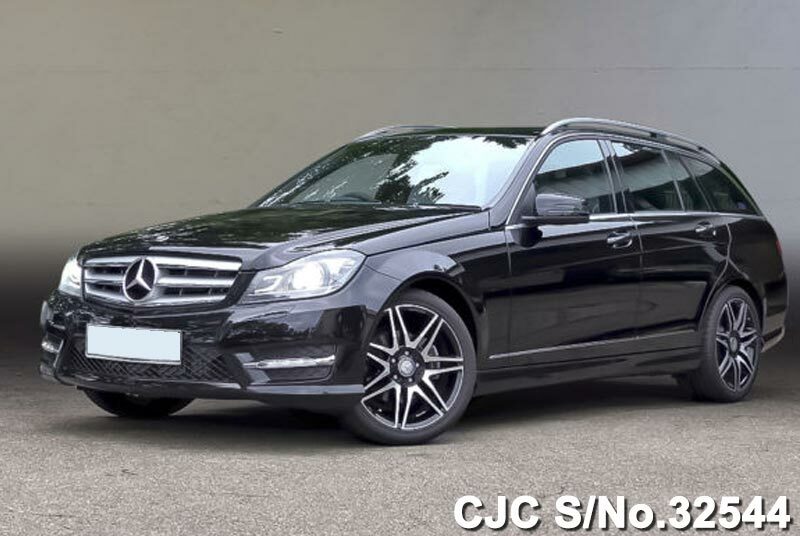 Here we have placed Brand New condition Mercedes Benz C 180, C 200, CLS 350, E 250, S 350, S 500 etc.